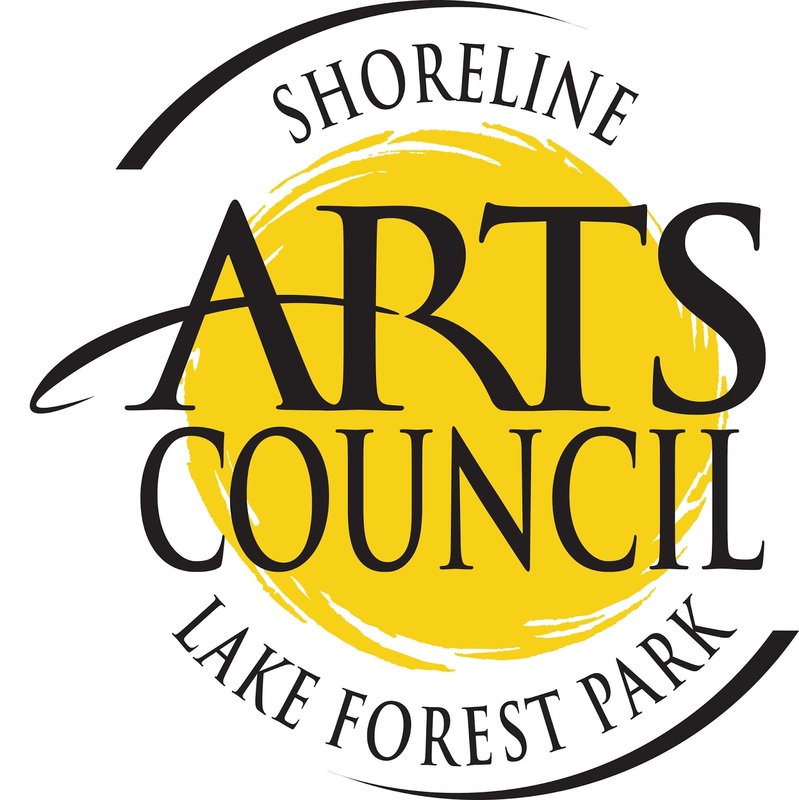 With the new year in full swing, the Arts Council is pleased to announce their Spring 2018 Artists in Schools grant recipients with awards given to support Pre-K through 12th grade projects in the Shoreline School District. These projects feature professional artists working with students and teachers and take place during the academic year, with most being scheduled for late winter and spring. Artists in Schools has provided quality Arts Education throughout the district since 1993. 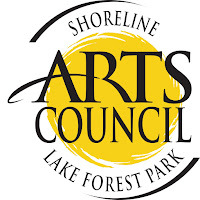 A majority of the funding for this project is made possible through the Arts Council’s annual Gala for the Arts, with additional support from regional grants, local and country government, and the community. So far this year, the Arts Council has funded $10,000 in Artists in Schools grants with 15 projects reaching thousands of students in 10 schools and programs. Meanwhile, ongoing projects fueled by the 2017-2018 Year Long program, totaling $14,000 in grants disbursed, continue to engage and serve an additional 1,800 students.